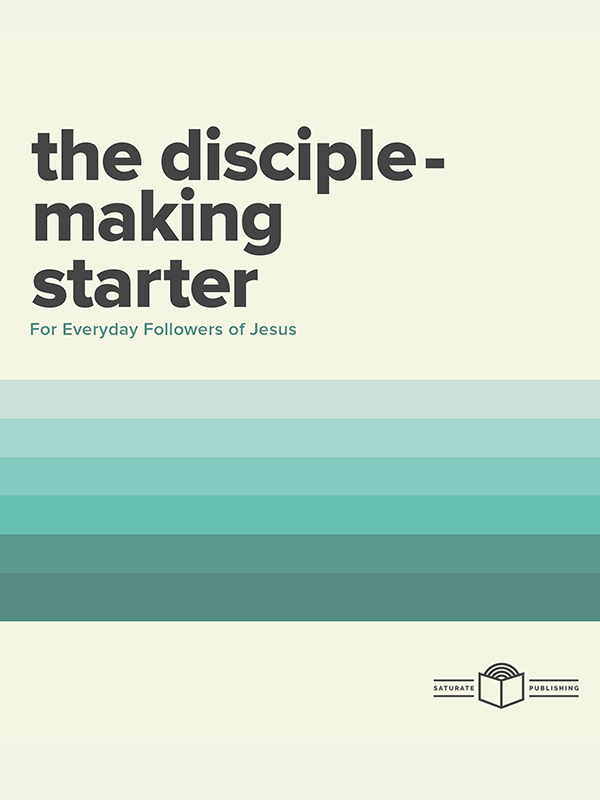 We’ve condensed the essential concepts and first steps toward disciple-making into this short booklet for people like you. 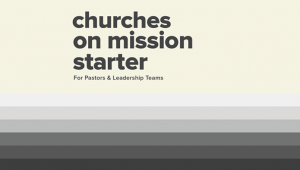 We’ll start with the most important thing: the gospel. 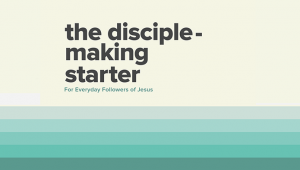 Then we’ll outline who we are, how we live, and the simple steps toward a disciple-making life. 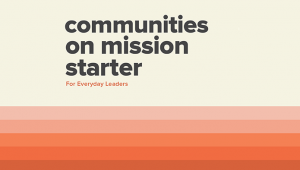 Along the way, we’ll point to other resources where you can go deeper on each topic.